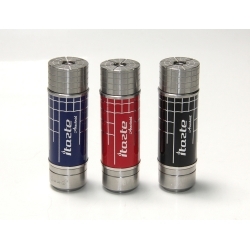 Innokin iTaste Arachnid ir pirmais Innokin radītais mehāniskais mods. 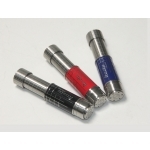 The positive connector pin can be adjusted to varying heights. To expand or contract the telescopic tube turn it Clockwise (+) and counterclockwise (-). 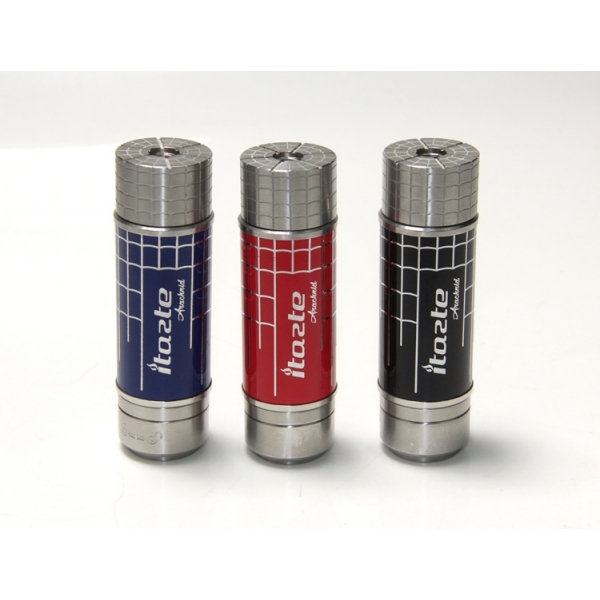 The iTaste ARACHNID supports 18650, 18500, 18350 batteries. To unlock and lock the firing button turn the ring counterclockwise (-) or Clockwise (+).